Mothers abandoned by abusive, alcoholic husbands face great economic hardships and despair. 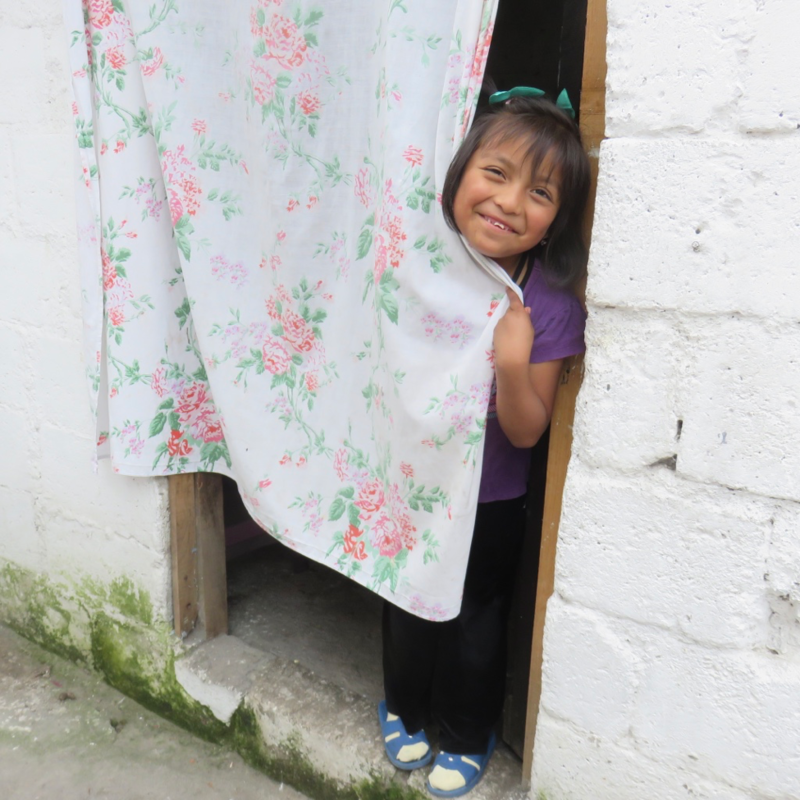 Scholarships for their children bring hope for a brighter future and a supportive “family” which they so desperately need. 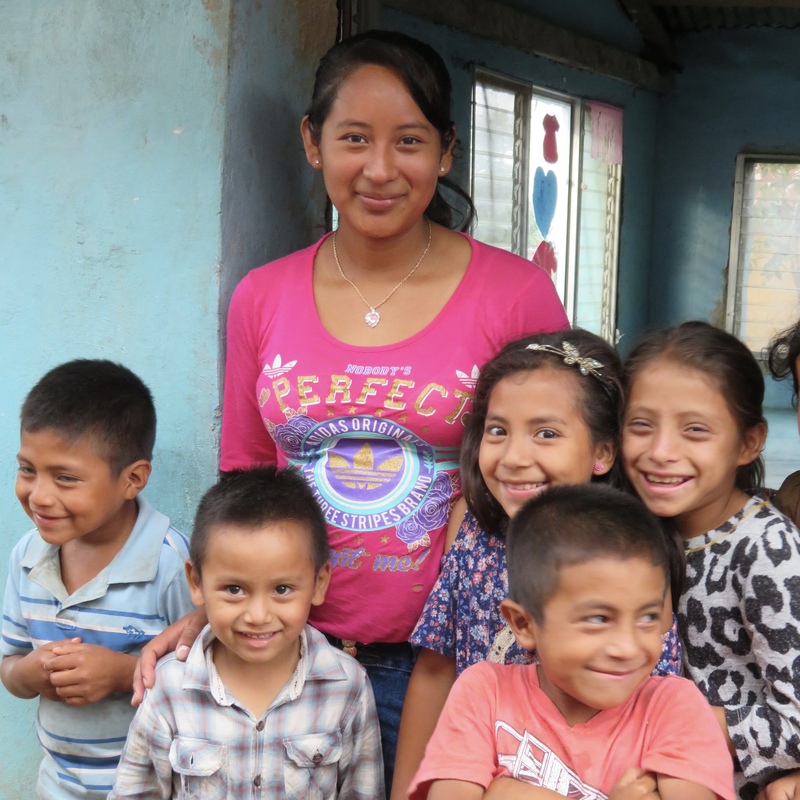 Honduras faces many daunting problems, but when local talent is unleashed it can be a powerful force for positive change. Scholarships for students with a passion to help their communities, combined with funding for student-led projects, will develop future leaders with the skills needed to bring forth a brighter tomorrow. Many communities have been harmed by large companies exploiting the rich resources in Latin America. 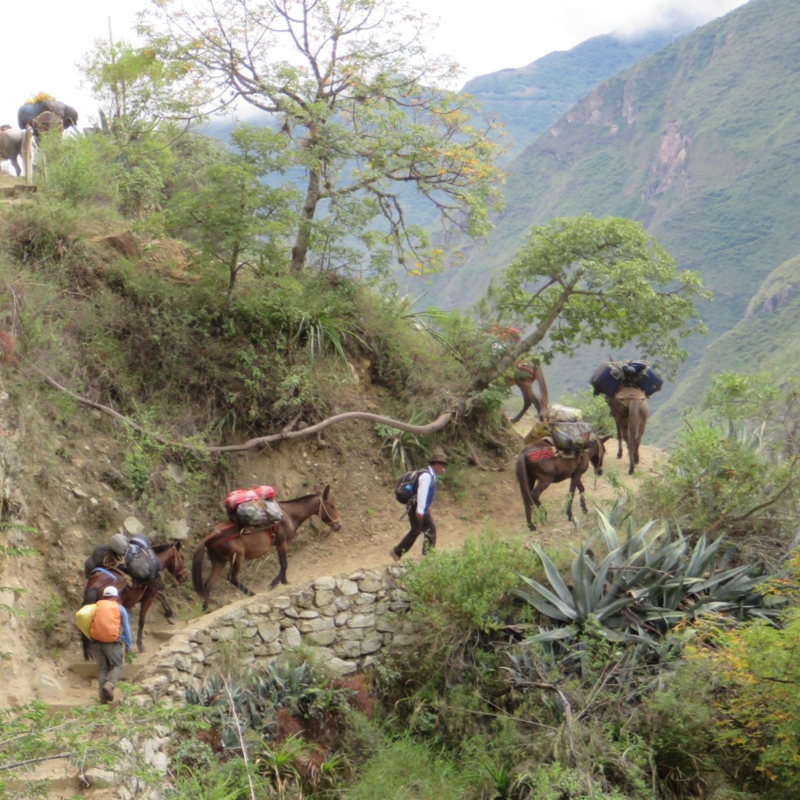 The communities along the Choquequirao trail are now in such danger.